Welcome To Frye Mechanical, Inc. 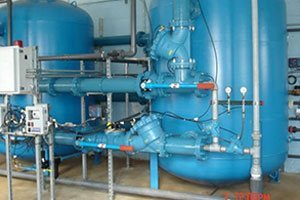 Specializing in commercial plumbing, HVAC, process piping, welding, steam piping, 24 hour service and maintenance, Frye Mechanical can handle projects ranging from half-day emergency repairs to multi-million dollar projects under tight deadlines. 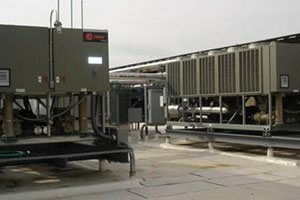 With our skilled staff and resources, Frye Mechanical has the capabilities to specialize in multiple projects including design build and turnkey. 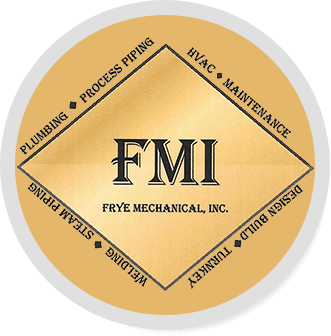 At Frye Mechanical, customer satisfaction is not just our goal, it is the foundation of our company. We recognize that each relationship with every customer and employee is paramount to our success. 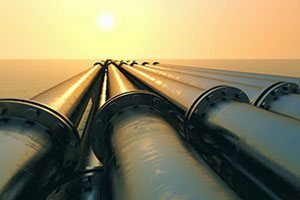 Through continuous improvement via education, technology, and team effort, we are confident that we can exceed your expectations. ©2019, Frye Mechanical, Inc.. All Rights Reserved.